Own this Brand New home in the highly sought after Kenton Firs community. 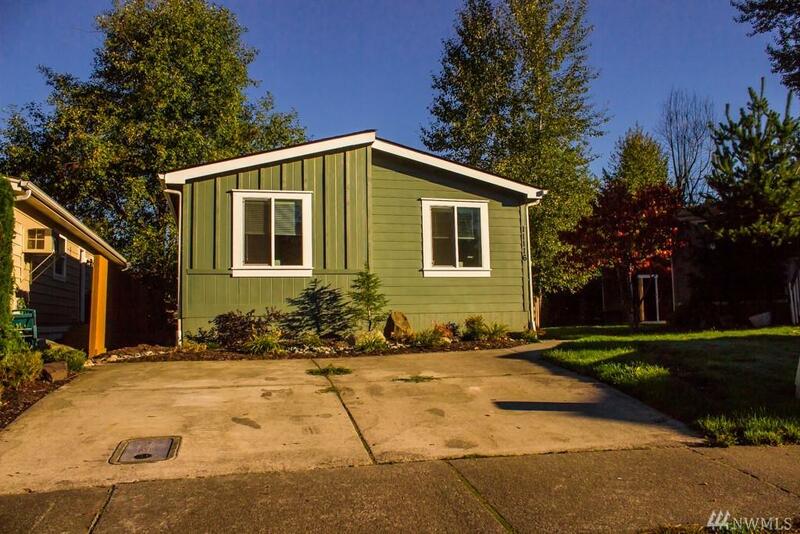 This darling 3 bedroom, 2 bath home offers an Open Room concept. 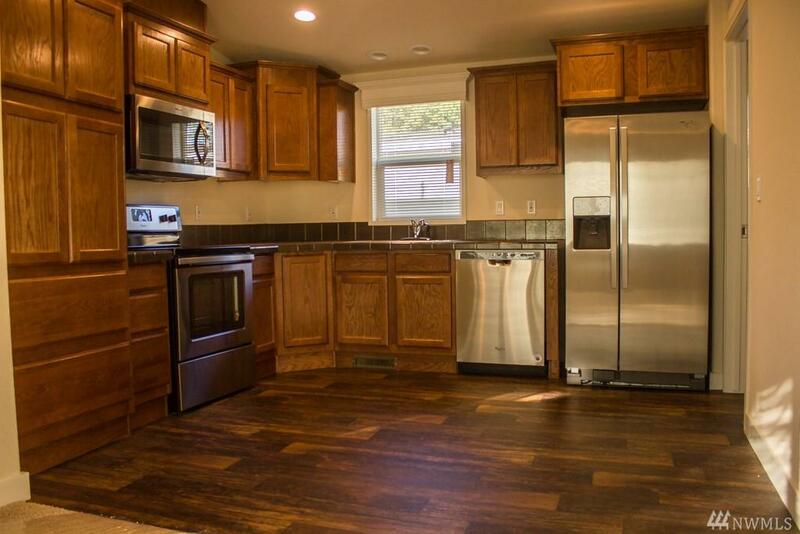 Beautiful kitchen with plenty of cabinet & counter space. 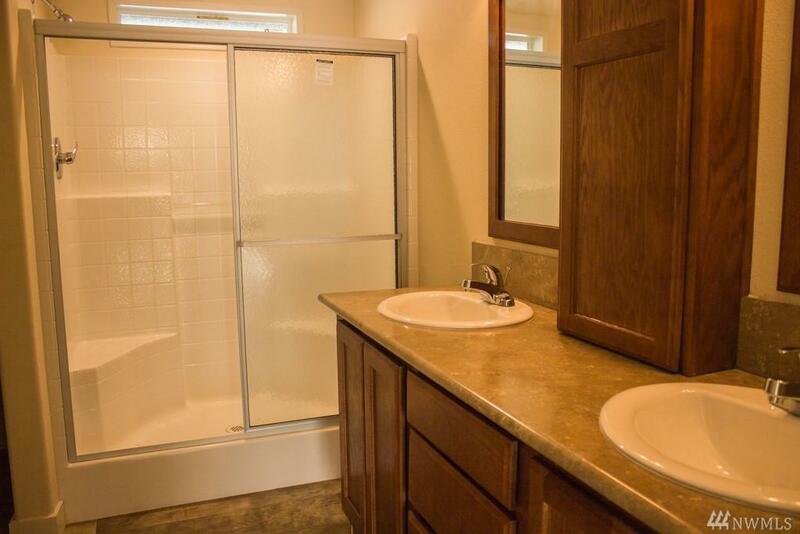 Stainless steel appliances are included. 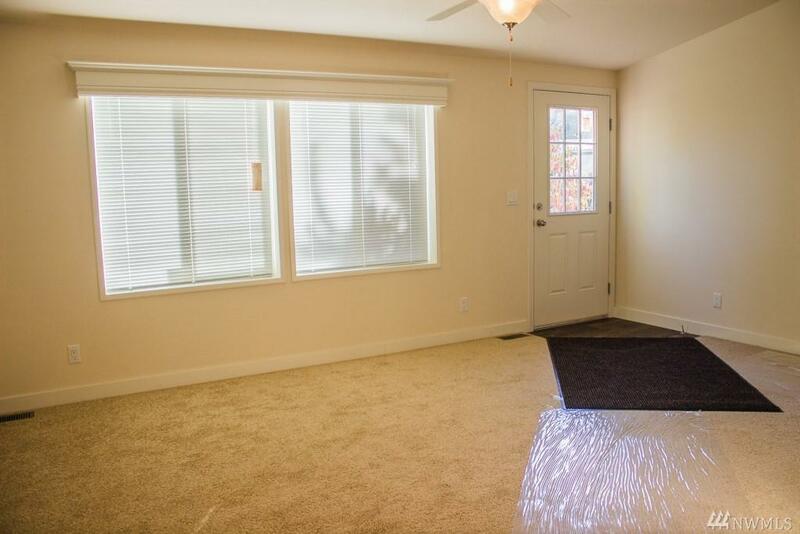 Spacious living room with vaulted ceilings, ceiling fan, rounded corners. Modern doors and trim. Master suite with a large adjacent bath and a slider for access to the deck. This is a great opportunity. Home does not include lot.